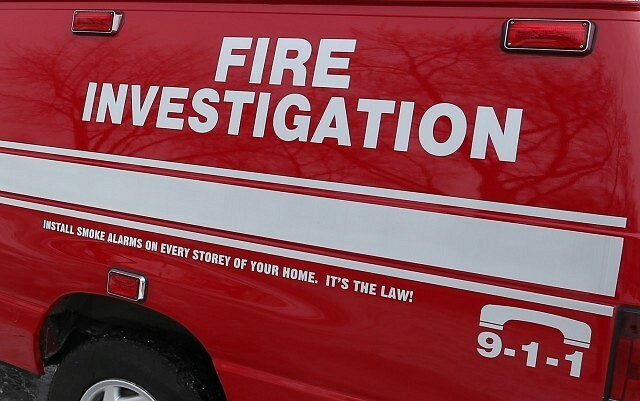 Nine cats were killed in a house fire Saturday. The fire broke out just after 11am in the 1600 block of Highland Avenue. Investigators say the fire was the cause of an electrical failure in the bathroom. One person has been displaced. Damage is set at $85,000.